Frances Barrett, Giselle Stanborough and Sally Rees have taken out the inaugural Katthy Cavaliere Fellowship to realise ambitious new work. 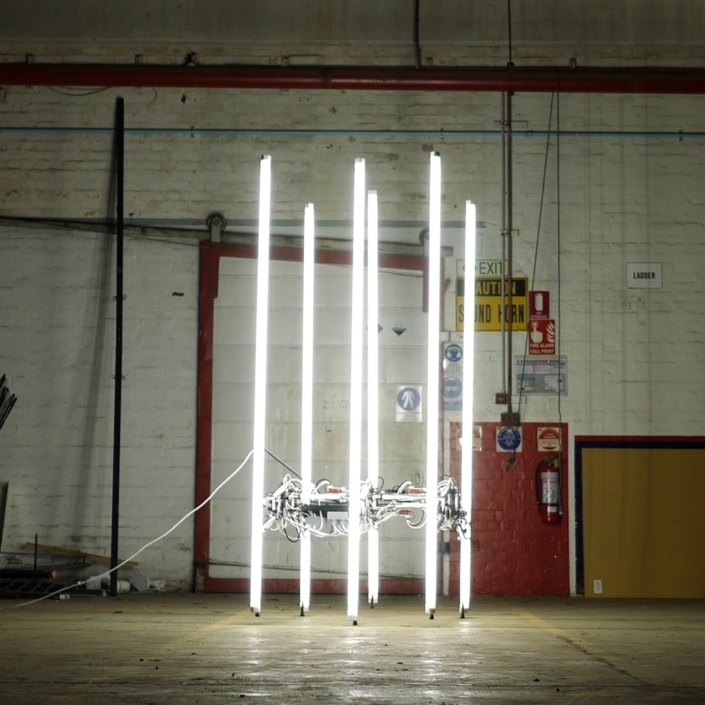 Three artists, three institutions, $300,000. Frances Barrett, Giselle Stanborough and Sally Rees have taken out the inaugural Katthy Cavaliere Fellowship for female-identifying artists, established in the name of Italian-born, Australian artist Katthy Cavaliere. The fellowship invited female-identifying artists and collectives to submit proposals for a new project focused at the intersection of installation and performance art practice. 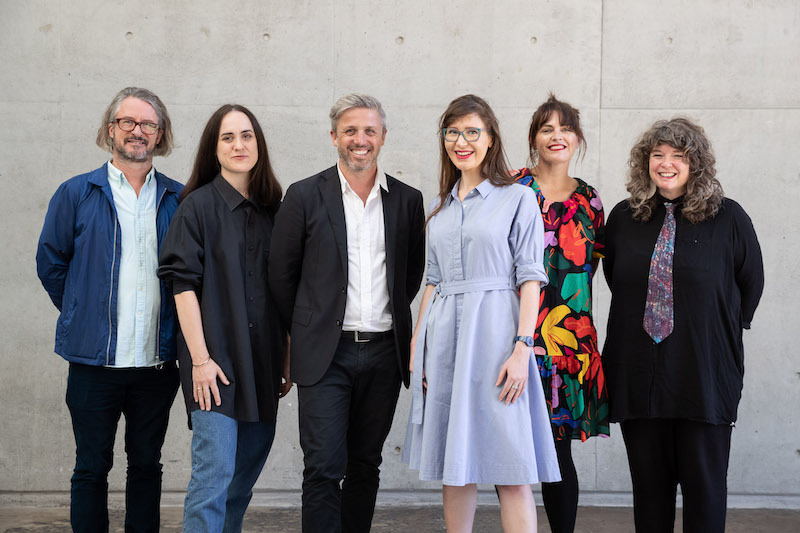 The winners each receive a whopping $100,000 to realise an ambitious new work to exhibit in individual shows at Melborne’s ACCA (Barrett), Sydney’s Carriageworks (Stanborough) and Hobart’s MONA (Rees) in 2020. In an industry often still dominated by men, this fellowship is an exciting opportunity for female-identifying artists to take a step forward. “Female-identifying artists are still under-represented in our institutions,” notes Rees. “For such a generous bequest to support three of us to each realise our vision in such a high-profile manner will go some way towards redressing this imbalance. I feel so privileged to be such an exception”. Rees will create a work that acts as an antidote to the perceived invisibility of ageing women in contemporary society, seeking to redefine the female elder as a powerful and transgressive figure. “Cavaliere was never afraid to be fully and frankly present in her work, I aspire to her incredibly poetic translations and considerations of her autobiography,” she says. 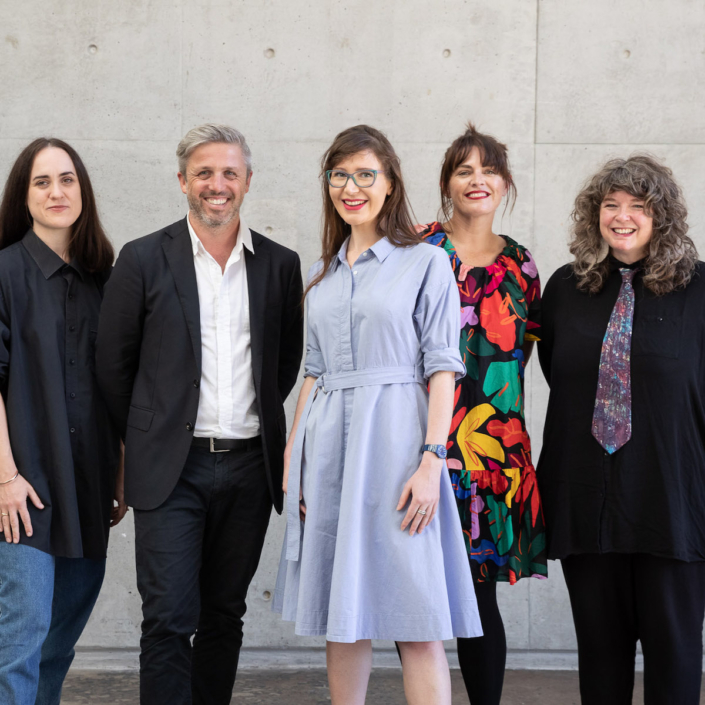 Image: ACCA director Max Delany, artist Frances Barrett, Carriageworks director of programs Daniel Mudie Cunningham, artist Giselle Stanborough, MONA co-director of exhibitions and collections and senior curator Nicole Durling and artist Sally Rees. Photo: Daniel Boud. 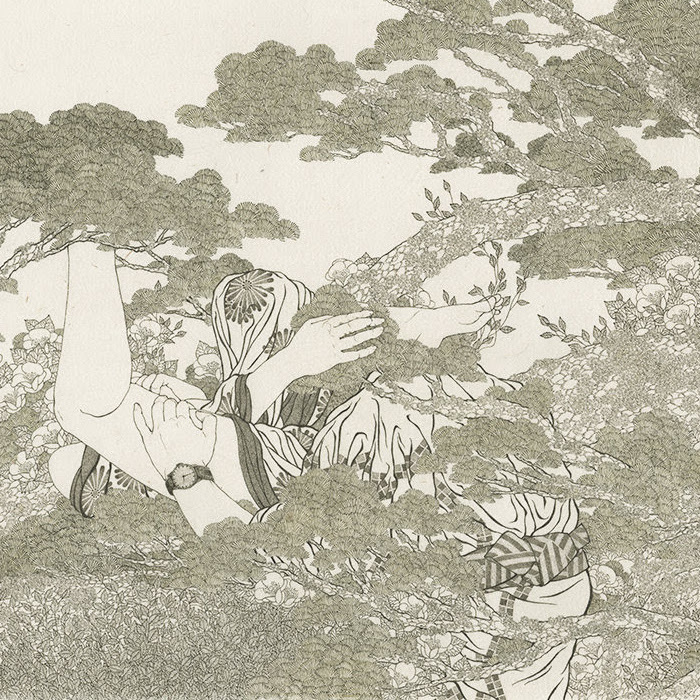 Encouraging you to pause and observe, Michael Candy’s works are as meditative as much as they are exhilarating. Frances Barrett, Giselle Stanborough and Sally Rees take out the inaugural Katthy Cavaliere Fellowship to realise ambitious new work. 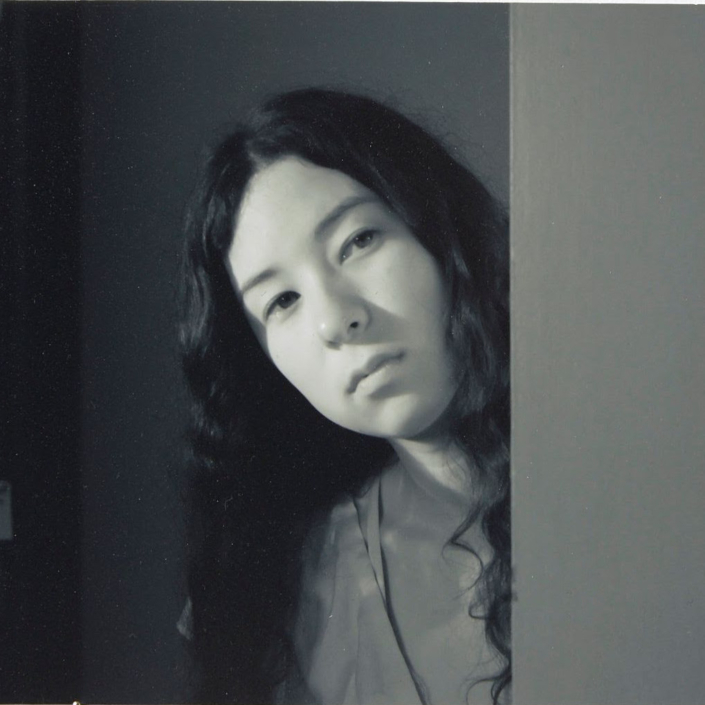 The Sydney and Auckland Galleries add Tokyo-based artist Aiko Robinson to their international stable.